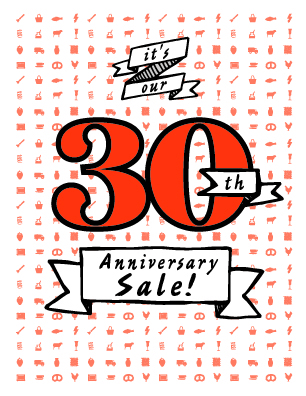 ← Let’s Party – it’s our 30th Anniversary Sale! We’ve just completed additional mark downs on the Sale Clothing, so we decided to continue the Sale through August 15th. If you haven’t made it in yet, now’s your opportunity to find an even greater deal!